Check out this adorable video of How To Babysit A Grandma completely reenacted by a fan! 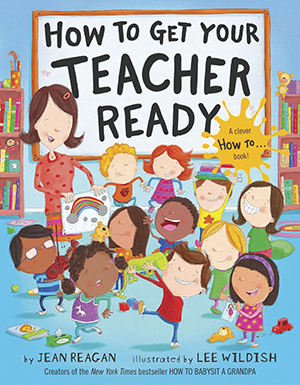 Join local author, Jean Reagan, for a reading and signing of her newest picture book, How to Get Your Teacher Ready, at a special storytime. 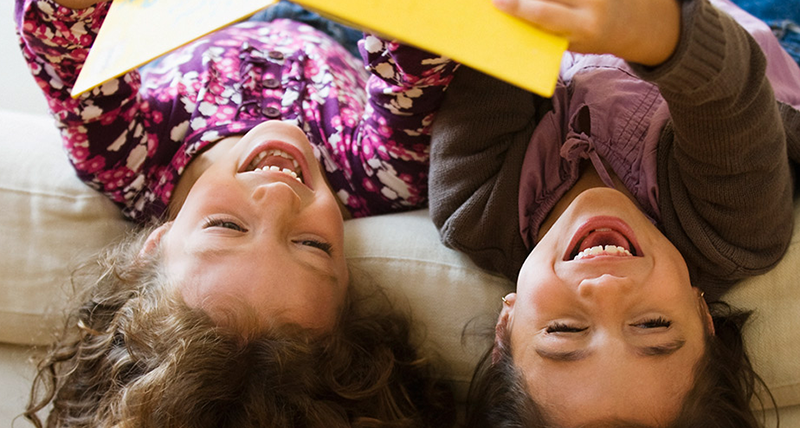 Welcome to another installment of Brightly Storytime, our video series for young readers! 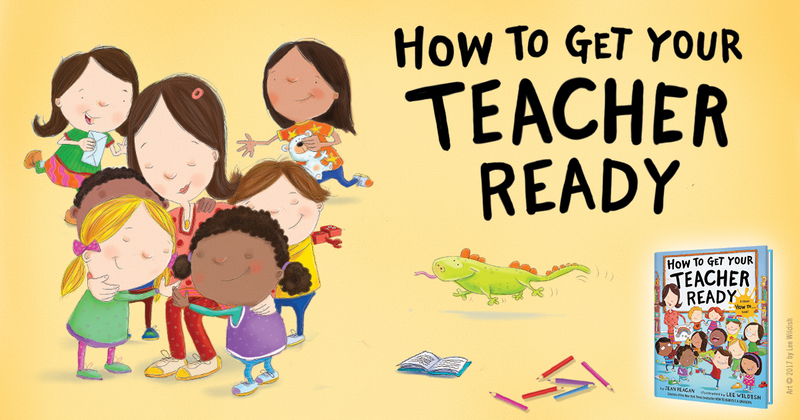 Settle in and enjoy How to Get Your Teacher Ready, a new picture book written by Jean Reagan and illustrated by Lee Wildish that celebrates all that educators know and do for their students. 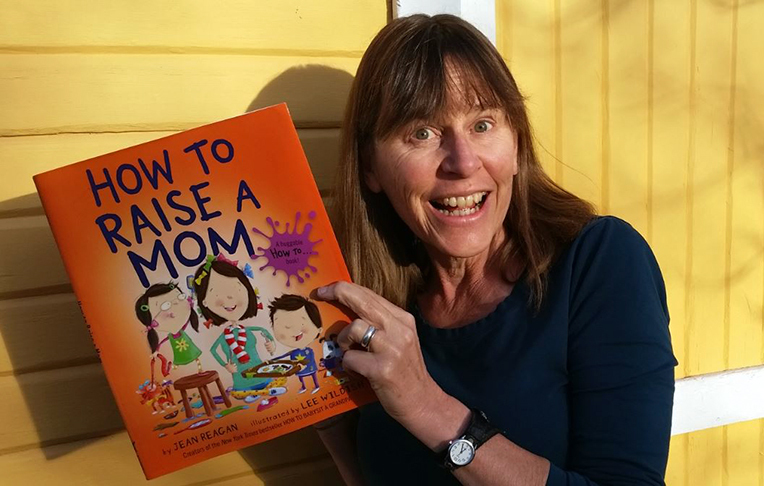 Jean Reagan is an award-winning picture book author from Salt Lake City, Utah. 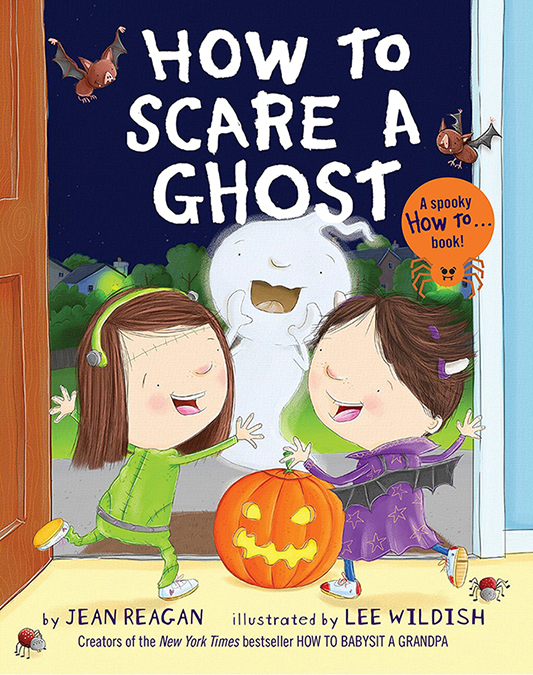 Her “HOW TO” series which started with HOW TO BABYSIT A GRANDPA and HOW TO BABYSIT A GRANDMA (illustrated by Lee Wildish), regularly makes the NYT Bestseller and the Indie Bestseller lists. Though Utah author Jean Reagan started writing children's books in 2003, her first book was published in 2009. It centered on her son who died at the age of 19 from a drug overdose. He left behind a sister, his only sibling, and Reagan wanted to acknowledge her daughter's loss that often got ignored for the sake of her parents, she said in an interview with Ted Capener on KUED. 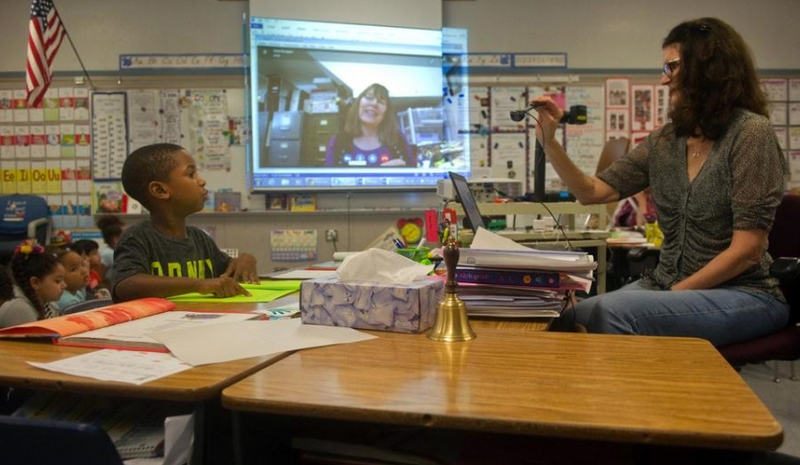 While traversing through the hiking trails of Jackson Hole, Wyoming, last summer, Kennedy Elementary School teacher Stephanie Marchant wasn't aware that the woman she would cross paths with just so happens to be a New York Times best-selling children's author. 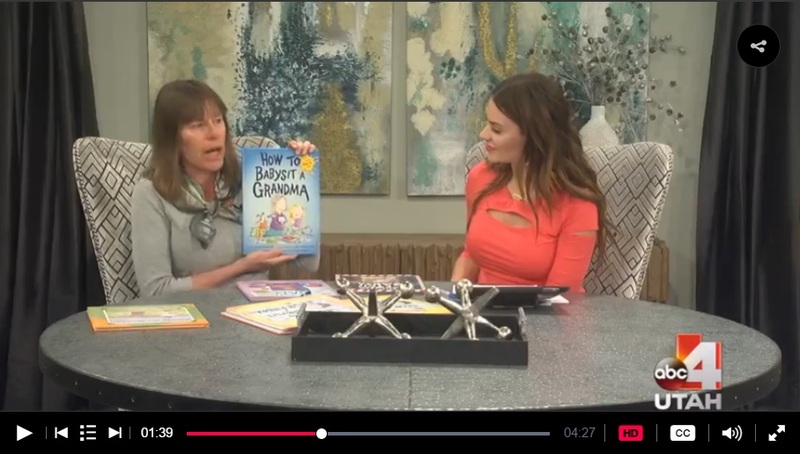 Children's books author Jean Reagan joins us and tells her inspiration for her books as well as being a back-country volunteer in Grand Teton National Park. Jean Reagan discusses "How to Surprise a Dad" at the 2015 Library of Congress National Book Festival in Washington, D.C.
Speaker Biography: Children’s book author Jean Reagan spent most of her childhood in Japan and currently lives in Salt Lake City. Since 2000, she has served as a seasonal backcountry volunteer in Grand Teton National Park. Jean Reagan shows us her book How to Babysit a Grandpa with Braille added to it. Picture books for young children can also be written in Braille in a way so the sighted adult and the blind child can share the experience.